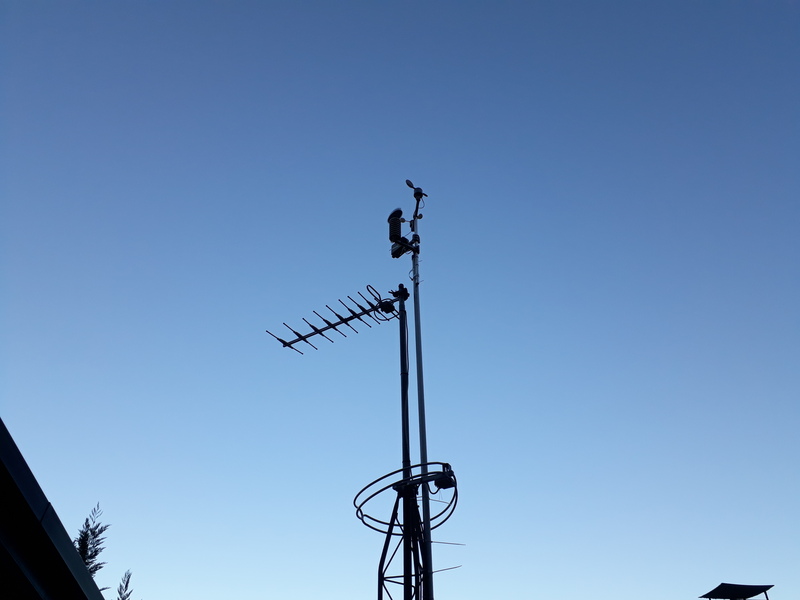 The issue with having the station on a pole is that I have to unmount it every 3-4 months to clean it as spiders love to make their web in the rain sensor and any strong wind triggers a rain reading. I have one of these. It's an Excelvan branding WH-2310. I ran the phone lines down for the wind sensor as far as I could, then hooked the rain gauge to the solar pod and ran that down as close to the ground as I could as well. I will try to get a pic soon. I also would suggest shielding the solar shield for the thermometer with some plastic plates or a large upside down bowl. You would have to cut the center to fit over the stock shield. The shielding of the thermometer seems a good idea too. Any pics/tutorial on how to do it ?